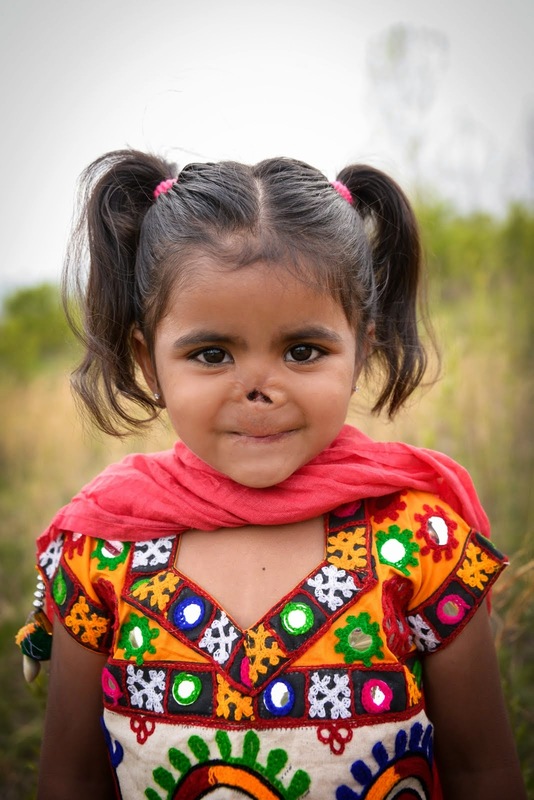 Then the judge announced something about everything meeting the requirements and did the gavel and said the adoption was finalized and Munni is now legally Munni G---- W----. I gave Munni the biggest hug and just sobbed! Afterwards, the judge came down to talk to me. She said she still couldn't believe that I was able to get Munni home. She also told me that she can see that Munni is a very special little girl :) I hugged her and thanked her and then we went down to file the papers with the records department. 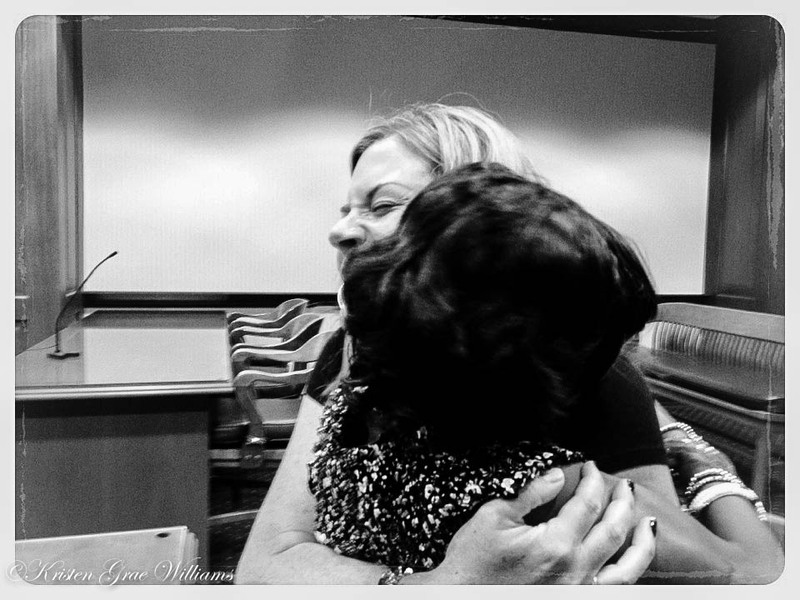 When she handed me the final adoption decree with the seal, she told me, "Congratulations on your adoption!" I started crying again! I was in such disbelief that it was over. 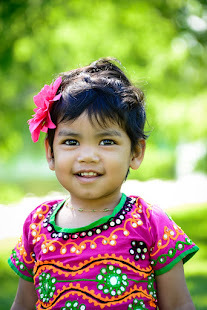 Yes, I still need to file paperwork to receive her birth certificate, ssn, US passport and COC, BUT, the fact that all of her Indian paperwork was stolen and now I have a piece of paper that says unequivocally that Munni is my daughter and NOTHING can change that- well, it's beyond comprehension! I kept reveling about all the poor decisions I had made in my life that left me single and childless at 40. My whole life the one thing I've always known with certainty is that I was supposed to be a mom. 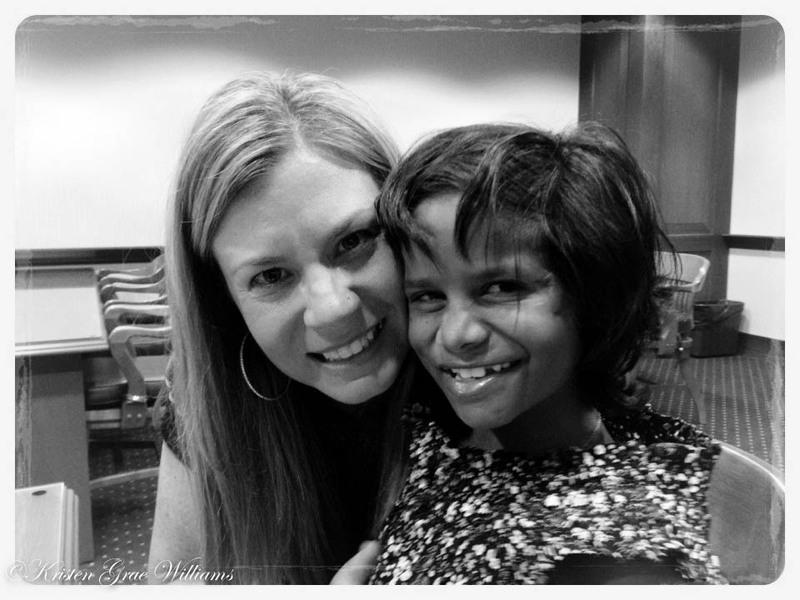 When that didn't happen the "conventional" way, I never, ever in my wildest dreams would have imagined that God would bless me in the incredible ways he has throughout Munni's adoption. I thought I screwed up my chances and I would live the rest of my life in a sea of regret. But that's not how God's love works. He loves us no matter what we do. We can screw up in the worst kind of ways and he will find a way to redeem our mistakes and make something so unbelievably beautiful out of our mess. 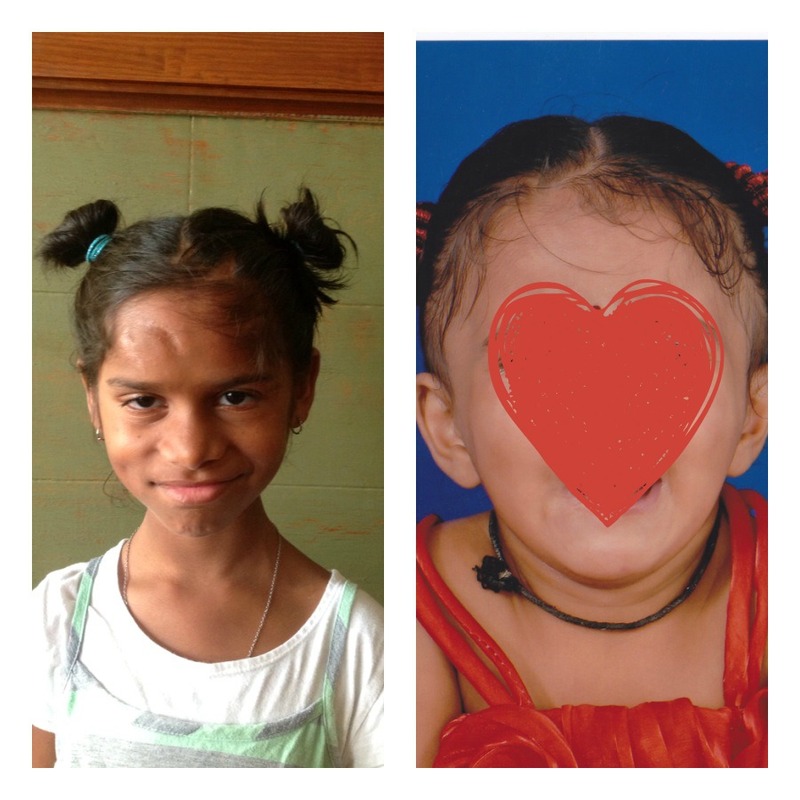 I thought about all the people who stepped up and supported me throughout Munni's adoption. I honestly will never be able to express how eternally grateful I am for all of the love, prayers, financial support, encouragement, favors, etc that people gave to me. I hope that those people feel connected to Munni. I hope that when they look at her, their heart swells because they made a difference in her life. I hope they know that their footsteps are permanently etched beside ours. I hope that their eyes have been opened to God's redemptive love. 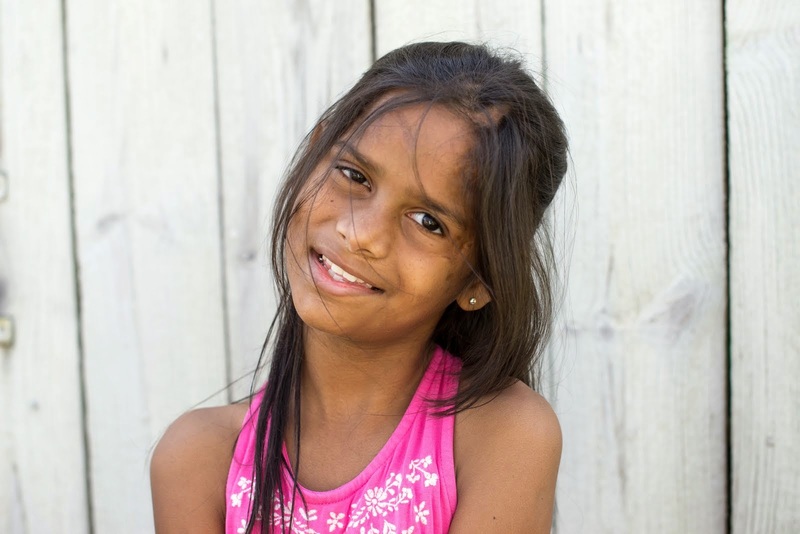 I hope that when they hear the word "adoption," they smile and think about Munni and the power it can have to change a life. 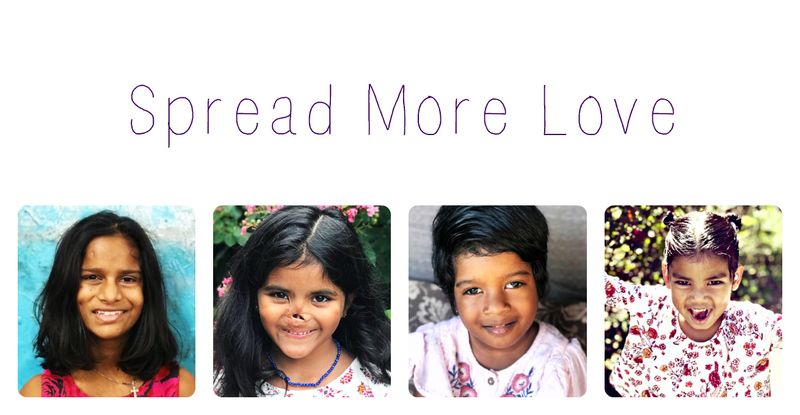 I hope they know that they gave a precious little girl a future for her to discover God's amazing plan for her to become all he has intended her to be. The next day she wanted her hair done like her baby sister. As I wait for Sweet R's CSR to come, I can't help but hope that people will love her the same way they have loved Munni. I can't wait for the day I can show her beautiful face to the world. I can't wait for the day I can share her name and the significant meaning behind it. I can't wait for Munni to have her little sister home with us. I can't wait for R to experience the love of not only family, but of friends and strangers, and for her to know that she is VALUABLE, PRECIOUS, and LOVED! In the end, I hope that all those who have come beside us know that they have spread more love and it has been beyond anything I could have ever dreamed! what God has prepared for those who love him.' "
I sat reading your post with tears. What difficult questions you were asked by the judge and in front of Munni! I was shocked by the one about whether you had regrets and if your mum had accepted her. You'd think some of those would be done privately in her chambers and then general questions in front of Munni in the court. I also know what you mean about being "childless". I was so excited in March, turning 45, to know I had a daughter that I was going to go and visit after my knee surgery. As you know, only to have that taken from me a month later with my diagnosis of breast cancer. I so, so, so wanted and still long to be a mother. It is something I have dreamed of forever and believe I was meant to be. (I am also a teacher, grade two.) I don't know what God has in store for me and wish I had your faith. At the moment I don't understand why this happened to me and in the midst of treatments don't see any adoption light at the end of the tunnel. Sorry, this post isn't about me. Congratulations on finalizing Munni's adoption in the US. It is so good you have paperwork supporting this and saying so especially since the Indian paperwork was stolen. It is surprising it wasn't returned to you, even if whoever took it kept the rest of the stuff. I am so happy for both you and Munni and think you are very blessed to have each other. I love how excited Munni is about getting a little sister. I hope your second adoption moves forward smoothly. I love this post, strictly for the celebratory court finalization -- but also for the way it shows how our children change our lives! So many people say "she sure is lucky to have you," etc. ... but we know how blessed WE are to have our daughters, and how much they change our lives! Congratulations to you both! Kristen, I am sure many, many people feel connected to Munni. Even I do, yet all I do is read your blog. CONGRATULATIONS on your official adoption paperwork!!!! :-) hugs!!! I am thrilled for you that Munni and you are family forever and even more thrilled to follow the pursuit of baby R! Love the cute little ponytails too!